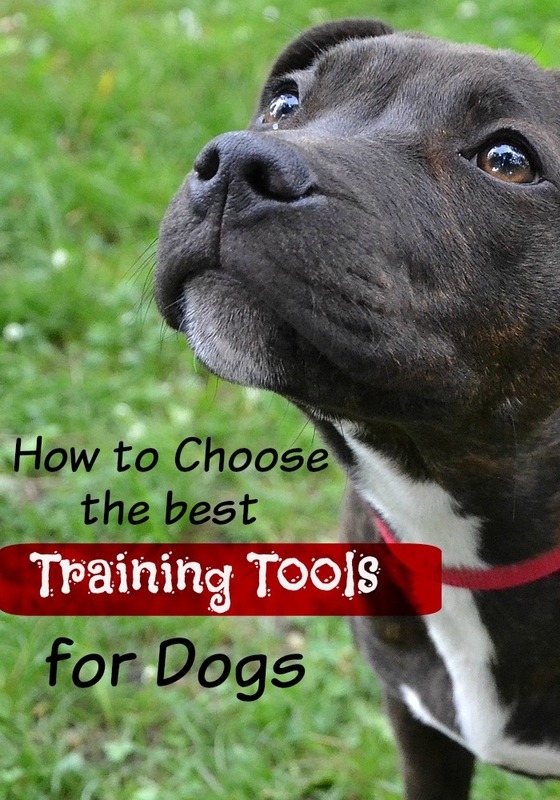 How do you choose training tools for dogs? 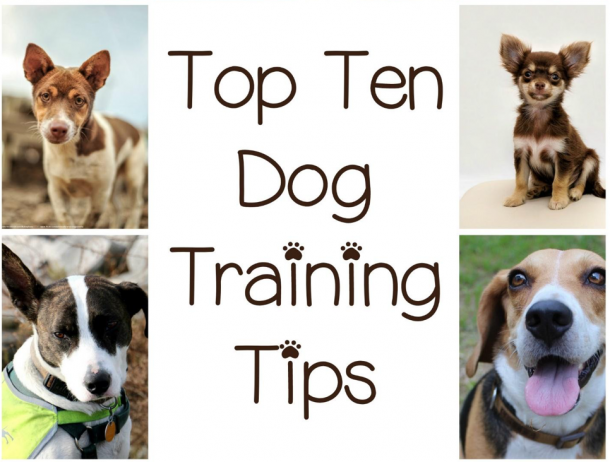 To have the best results, you will need to have the appropriate training tools for your dog. Those tools don’t have to be expensive nor fancy but just convenient so that your dog can be trained properly without harming himself. In this article we will be discussing 2 important training tools for dogs: the Leash and The Dog collars. Let’s get started. Every dog needs a (affiliate link) leash. 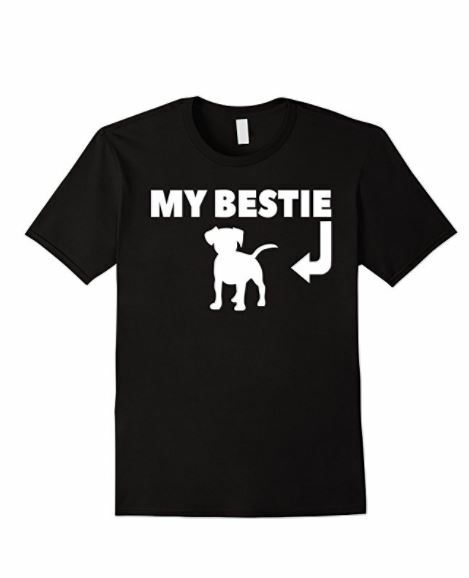 It is an essential tool for training your dog. It serves as a line of communication between dog and handler, as well as a canine life preserver when your dog is awash in a sea of traffic—either pedestrian or vehicular. The best leash is sturdy without being cumbersome and properly gauged to the size of the dog. A training leash should be no longer than six feet, and the width should be determined by the leash material and the size of the dog. Small dogs generally do not require a leash wider than a half-inch; medium to giant-size dogs seldom need a leash wider than 5/8 to 3/4 inch. You should be able to fold excess length easily into the palm of the leash-bearing hand. The metal clasp should be of a bolt-type, swivel-snap design. A clasp that opens by simply pushing in on the hinged piece can be sprung open by the dog, making it unreliable. Retractable leashes are a fine addition to your arsenal of equipment for teaching your dog to come when called or allowing him the opportunity to explore and play without being underfoot. However, they can be a tremendous danger when used on city sidewalks or other crowded areas. Skaters and cyclists can easily roll right into the thin leash line, putting all three of you into harm’s way. Save retractables for grassy, open areas of the park, woods, or fields or the safety of your own backyard. This is an important training tool for dogs. As for (Affiliate link) collars, there are myriad choices: fixed-circumference collars (buckle collars), head halters, correction collars, and harnesses. 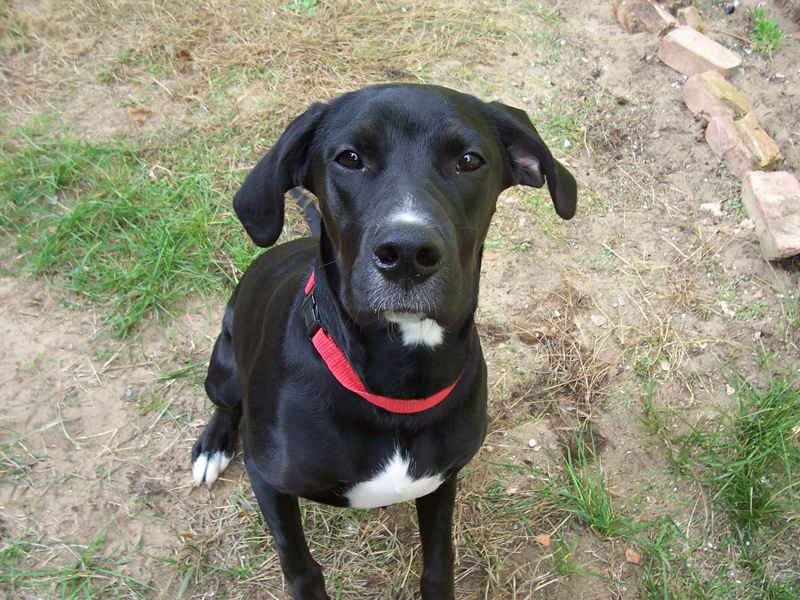 Your selection should be based on the dog’s temperament, strength, and level of training. A well-trained dog of any size will be comfortable in a fixed-circumference collar, one that does not tighten when the leash is tugged. All dogs should have one of these collars for their rabies, license, and identification tags. This type of collar is usually all that is needed for training small and medium-size dogs. For dogs who are excessively bold or shy, forge on lead, exhibit high prey drive, or are aggressive with people or other dogs, a head halter is recommended. This humane training tool is based on the same premise that allows small people to handle big horses—control the head and the body follows. Although most dogs act like their muzzles have just been stung by a bee when first fitted for a head halter, they soon get used to the new sensation of the nylon strap over the bridge of the nose and become much more controllable. Although not a muzzle, the head halter gives the handler much better control over the dog’s mouth than a conventional collar. A correction collar, commonly called a choke collar, tightens when the dog pulls away from the handler or the handler tugs at the lead to get the dog’s attention. These are somewhat effective depending on the touch-sensitivity level and drives of the dog. But remember to slip the collar off when not using it. A number of dogs are strangled to death each year after being allowed to play with other dogs or to roam around the home alone while wearing a correction collar. These collars also have been implicated in spinal problems, which in turn result in increased irritability and aggression in some dogs. Let the buyer beware! chest provides better guidance. Use other general harnesses only if you must for health reasons. Otherwise, a fixed-circumference collar or head halter will serve you better. The wrong training tool can hurt your dog and hinder your training progress. Take the time to select the right training materials for your individual situation, and then walking the dog can become the most relaxing part of your day. How did you choose the training tools for your dog? We would love to hear from you in the comment section. For other training tools tips for your dog, check our Pinterest board.